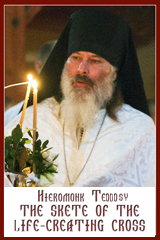 The Eparchy of Edmonton, with great sadness, would like to inform you of the passing of Rev. Sylvester Kuzel, OSBM on Saturday, August 28, 2010. “ Зі святими упокой, Христе, душу слуги твого ” Вічна Йому Пам’ять ! The Parastas Prayer Service will take place on Tuesday, August 31, 2010 at 7:00 p.m. at St. Basil the Great Ukrainian Catholic Parish in Edmonton. 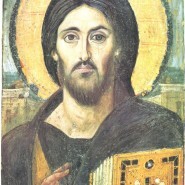 The Funeral Divine Liturgy will take place on Wednesday , September 1, 2010 at 10:00 a.m. at Sts. Peter & Paul Ukrainian Catholic Parish in Mundare with interment at Sts. Peter & Paul Ukrainian Catholic Cemetery in Mundare.